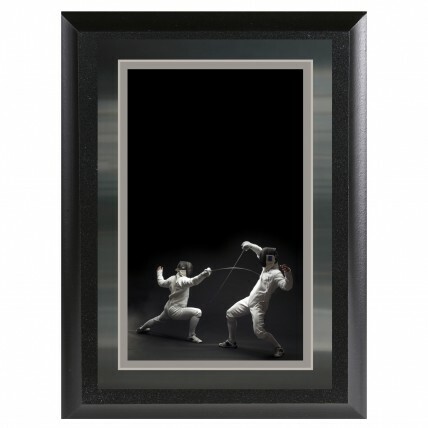 Reward your fencer with our Color Fencing Plaque! 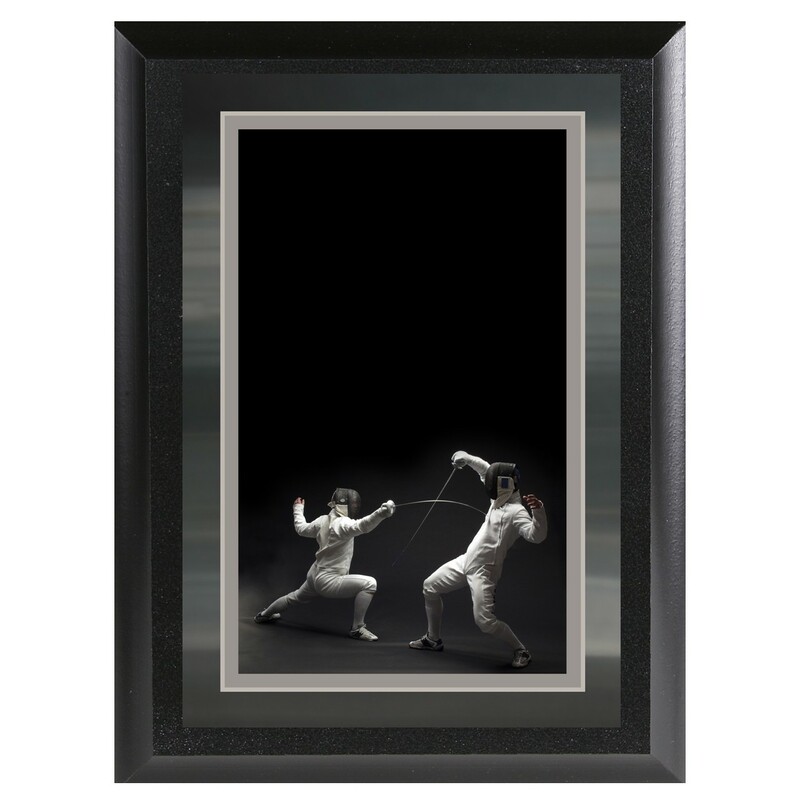 This colorful plaque features a realistic fencing bout image and is awaiting your personal engraving. Available in two sizes.